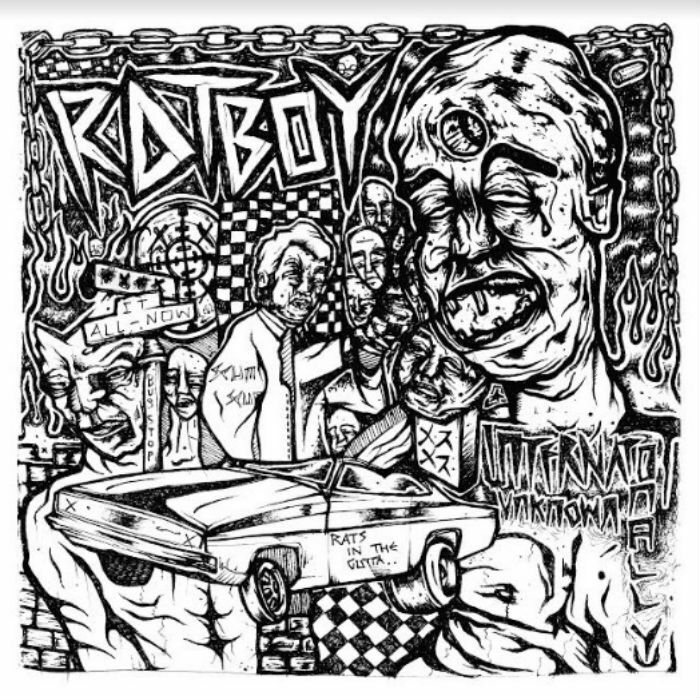 “I was trying to find that sweet spot between hip-hop and punk,” says Rat Boy, aka Jordan Cardy, of his latest record. This - and his reportedly authentic rebellion and Millenial snark – is enough to pique the interest of many a music fan. Echoes of early Beastie Boys, you say? Collaboration with Rancid’s Tim Armstrong, huh? Sounds right up plenty of people’s streets. But that “sweet spot” (in the main) seems to boil down to some cheesy scratching in amongst the ska pop (see ‘My Name Is Rat Boy’) and Jamie T-style vocals. But all is not lost. The keys of ‘Follow Your Heart’ are dreamy and unexpected. In fact, the whole track is surprising: a low-fi, stripped back Vasalines-like beat with unusual brass instrumentation. Here, Cardy’s voice feels disarmingly naïve, rather than affected. ‘No Peace No Justice’ with Tim Armstrong should be the standout guest vocal, but that award goes to ‘Night Creature’ with Aimée Allen - slowing the pace to a warm, bubbly ska-reggae. Ironically it’s when Rat Boy stops trying to find that hip-hop / punk sweet spot that things start to get interesting.